Pianist Adam Neiman, cellist Robert deMaine join Frank Almond. Frankly Music ends its season on Monday evening with an intimate concert of chamber music featuring Artistic Director and violinist Frank Almond and two distinguished friends – cellist Robert deMaine and pianist Adam Neiman. Each have appeared with Frankly Music before. Three duos by Janáček and Martinū will explore every permutation of the three players and a trio by Dvořák will cap the evening. Each of the guests lead extraordinarily busy lives on the international stage. 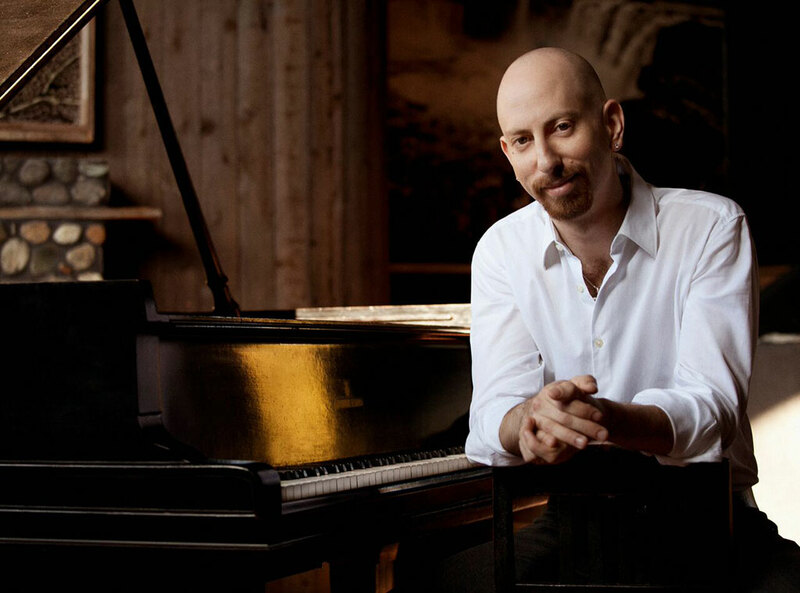 Pianist Neiman‘s extensive career as a performer encompasses a repertoire of more than 60 concerti, substantial recordings of chamber music and international solo recital tours. He has composed many works including a symphony, piano concerto and string quartet. He and Almond both teach at Chicago’s Roosevelt University. Neiman will spend the summer as the new Artistic Director of the Vermont’s Manchester Music Festival. Robert deMaine. Photo by Daniel Lippitt. 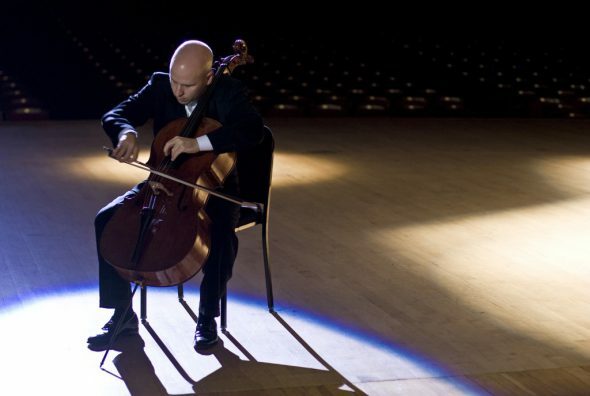 DeMaine serves as Principal Cello for the Los Angeles Philharmonic. His performance career is also extensive. For many years, he played with the Ehnes Quartet and also appears with Dicterow-deMaine-Biegel Piano Trio. Also a composer, he has written several works for cello. The evening’s focus on Czech music seems to highlight both a cheerful and introspective side of folk traditions of Bohemia and Moldavia. Indeed, in the spirit of the dumky, each of the works on the concert offer a mix of emotions – an ideal way to listen to great musicians interpret their art. The Frankly Music concert begins at 7:00 p.m., Monday, May 15 at Schwan Concert Hall at Wisconsin Lutheran College, 8815 W. Wisconsin Ave., Wauwautosa. Tickets ($35 reserved seating – $10 for students) may be purchased online or at the door. Free parking is available in a parking garage to the east of the hall.